It’s easy to make money from a blog, but it’s a lot harder to make money. Anyone can have a moderately successful blog, throw up a few AdWords ads, and make $1 a month. If you’re looking for a living, though, you need to really get down to the nitty gritty. You need a real business model, one capable of making real money, and you need to learn how to grow and optimize a business around it. Like many things in life, the ability to make money from a blog comes down to a handful of archetypes. There are many variations on the core strategies here, but they all share a few traits in common, so we can lump them together and talk about them as one idea. 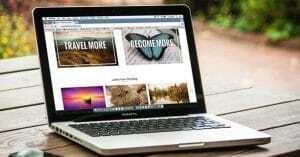 That’s what I’ve put together; five core ideas you can use to make real money from your blog. The first option is to simply become a business like any other. A retail store sells products, a mom and pop store sells products, a gas station sells products, and you too can sell products. I list this one first, though, not because it’s the best, but because it’s one of the most difficult. Physical products are a difficult game to break into. 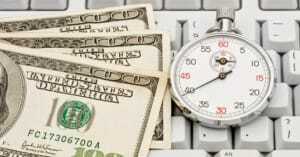 You will need a significant buffer of time and money, such that you are able to live without making a profit for some time. You won’t be making a lot of sales right away – no store ever does – and it takes a while to break even. It’s best if you take something you already do as a hobby and turn it into a business by selling it, though that doesn’t always work. Physical products require all of the trappings of a web-based business. You need to be able to handle payments securely. You need to be able to handle the personal shipping information of your buyers securely. You need to be able to ship on the cheap, quickly, and deal with any fulfillment issues. You need to be able to take orders, process them in a timely manner, and keep your customers satisfied. You need an inventory, a quick manufacturing process, or the ability to create on demand. This is why a lot of product sellers outsource as much of this as possible. They sell their products through Etsy or Amazon or eBay, who handle the payment and the customer service and the information security for them. If they can’t find a niche there, they set up something like Shopify or Magento or one of the other big names. Running it on their website comes with a price, but it allows you more personal branding. You don’t get to be a household name selling through Amazon. The biggest issue physical sellers face is one of scaling. It’s easy to start small, but no one wants to start small. They want to be the next Amazon, and that’s a dream that takes a lot of time to build. It’s perfectly fine to start small – encouraged, even – and the number one point of failure is trying to take on more than you can handle. That, or expecting a lot more success than you’re capable of getting right away. Almost every problem with selling physical products comes from the nature of physical products themselves. If you’re selling necklaces on Etsy, you have to have the necklaces made and in stock to sell. You have to have them sitting around your house somewhere when they aren’t sold. You have to handle shipping, which eats into your margins. Digital products are a lot easier to sell, a lot easier to market, and a lot easier to fulfill. You don’t need to worry about manufacturing or shipping, because everything is digital delivery. You don’t need to worry about stocking and running out of room in your house for your eBooks. 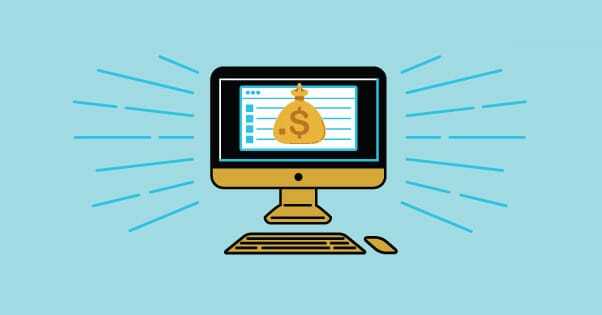 You can simply produce and sell, which is why it’s a very popular method of making money even for blogs with other forms of monetization. So what do you sell? There are three main paths you can take with this. eBooks. eBooks are simple to produce and can be sold on Amazon or Barnes and Noble with relative ease. The flip side to this is that the barrier to entry is very low, so there’s a ton of competition. You really need to have a popular blog or a significant following to make real money from eBooks. That, or a significant volume of eBooks produced. Software. There are of course a million different kinds of software you can make, from budgeting and business programs to silly iPhone games and utility apps. The caveat is that you need to have either the coding knowledge to make one yourself, plus the ability to add other assets as a game may require, or you need to have the budget to outsource the development and still be able to make a profit on sales. 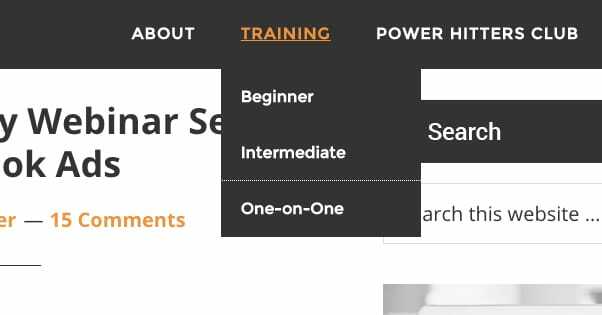 Training courses. You can produce a series of instructional videos that teach a skill, and you can get people to buy access to those videos. You have a further options here; you can choose to dump it all at once as a package, or you can make it a subscription model to keep people hooked and paying month after month. 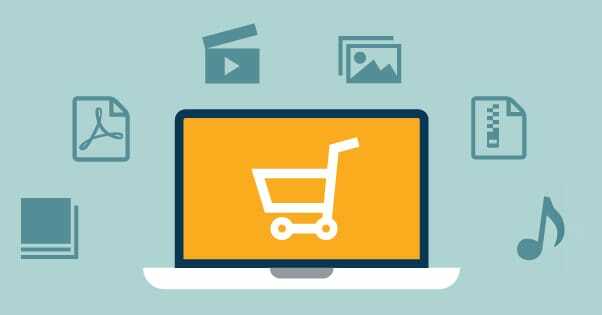 Some digital products can be sold via third party sites like Amazon, but most of the time you’re going to be selling them directly through your website. The major exception is in the case of apps and games. These you can get listed on the Amazon App Store, the iTunes store, the Google Play store, Steam, and other third party distribution centers. Of course, why bother creating a product at all, when you can sell your labor instead? Rather than selling eBooks, sell your skills in writing eBooks. Rather than selling apps, sell your skills in coding apps. This method can be very lucrative, particularly if you’re very good at what you do and you have the references to back it up. You can charge pretty much whatever you want, and it only comes down to finding companies that are willing to pay your fees. There’s a reason there’s a persistent joke in the programming community about quitting your job and then working for your company as a contractor at 4x the pay. The primary downside to this method is instability. You only make money as long as you’re on a contract and only as long as you’re successfully performing work. With something like eBooks, you’re capable of making money on sales for something you produced a year or two ago, and the more you produce, the more passive income you generate. With consulting or freelancing, you don’t get that benefit. It’s a lot more like a real job, only you’re in a more fragile position because contracts can be terminated at any time, much more easily than traditional employment. There are essentially two ways to make money selling yourself. One is freelancing, where you’re selling your labor and the fruits that you produce. A graphic artist sells their product and the skills it takes to make it. A writer sells their skills writing blog posts or eBooks. A programmer sells their time coding for a business. The other is consulting. Rather than doing the work yourself, you step in and tell businesses how to optimize themselves. You help establish processes, fix messes, and set up criteria for hiring the right kind of people. You do less work for any individual business, but potentially a lot more clients than with freelancing. Selling your skills and selling your products are all well and good, but they’re not really blog-based business strategies, are they? Blogs support them, of course. Blogs can be used to promote the business you build, gain awareness for what you’re doing, and become informational hubs for anyone looking to learn more about you or your products. The thing is, they’re still not really monetizing your blog. The blog is the supplement. If blogging is your passion, you can make money through it directly, but it takes more than just tacking on a business. Unfortunately, it also means divesting yourself of a lot of the passion you have for whatever subject you’re blogging about. Affiliate marketing is essentially selling the products of other people via your site. It’s easiest done when you create a new blog, but know how blogging works so you can get it up and running quickly. Research to find a niche that has low competition, moderate volume, and products you can easily pitch to sell. Choice is valuable here. Set up a site that you can build up as a hub for information about the product and niche you chose. Create the content to populate the site. Content should rank well on Google so you can get a lot of organic traffic, because paying for traffic tanks your profits. Build links and gain traffic so you can earn the top spots on Google, attracting people who are interested in the niche. 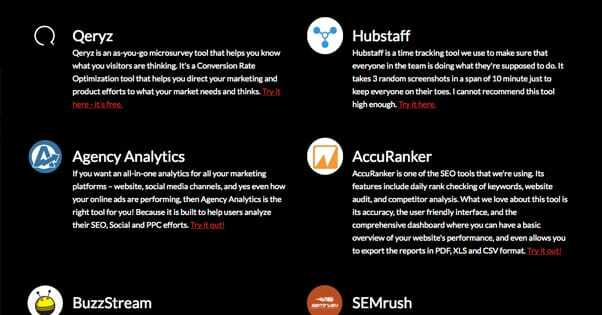 These people read your content and are convinced to buy, ideally through your affiliate links. 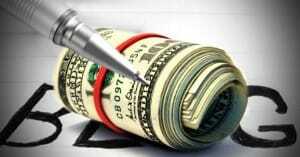 Make money based on the purchases made through your affiliate links. At this point, you then have to decide whether you put more effort into the site to grow it from a niche site into an industry powerhouse, or if you leave it as a niche site generating passive income and move on to create another niche site. Both methods are viable; it just depends on your passion for the niche, the potential earnings, and how much you think it can grow. There are a ton of different sorts of affiliate networks out there, but the best in general is Amazon. The Amazon Associates affiliate program gives you access to everything on Amazon as something you can potentially sell. However, other types of networks exist, including those that sell courses and training. If you’re curious about affiliate marketing and niche sites, one thing you might do is run a cursory Google search about the topic. One thing you’ll quickly see is that the niche site niche is itself packed full of people selling all sorts of things. 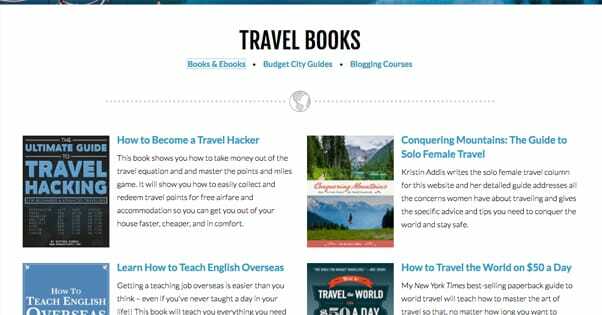 These people sell eBooks, they sell consulting, the sell courses, and they monetize their websites with ads. What these people are doing is monetizing their expertise and their information. On top of selling digital products and consulting, they’re selling their knowledge. The knowledge they have attracts people to their site, where ads and other monetization strategies make them money. Selling information can be valuable, and it’s the basis of every good blog, but you have to be careful about how you monetize so you don’t drive away your users. Layering a dozen ads on a page, pushing your products constantly, and other such annoying salesman tactics can come back to hurt your site more than they help. One technique some few sites use is the paywall. Publish enough free content to attract people and show them the value of what you have to say. Then accentuate it with even more content that you preview, but which is only available to paying subscribers. A one time fee, a monthly fee, even scaled accounts are all potential options you can take. Selling information can be lucrative, but unfortunately it’s not a true money strategy like the others on this list. It’s a lot harder to get people to pay for information subscriptions these days, compared to the past. 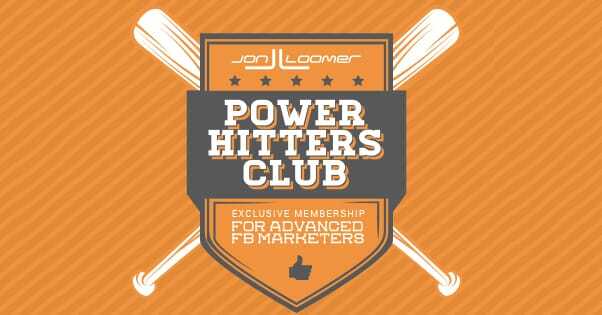 You need to truly offer something unique, like Jon Loomer’s Power Hitter’s Club, which has a pay-only community of influencers attached. It’s all about the value. Otherwise, selling information is a supplement to other forms of monetization. Get people to your site and earn a little money with the power of your knowledge, and hook them with the more valuable sales later. 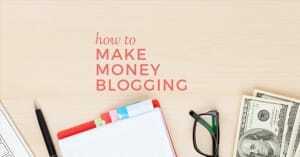 What is The Best Way to Start Making Money By Blogging?